Welcome to Advanced Injury Solutions at 40th Street Chiropractic! Welcome to the latest technology in Motor Vehicle Injuries, Ligament Injuries, and Chronic Conditions. We’ve got your back. When life gets in the way of feeling well, it’s nice to know that someone is there to find and fix the problem. 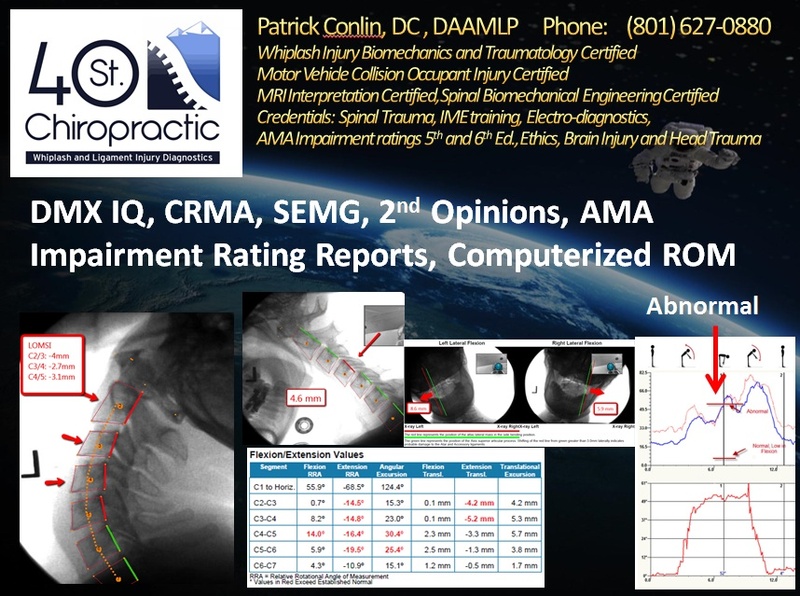 With over 17 years of Chiropractic experience, and Post Graduate Certification in: Chiropractic Biophysics, Whiplash Biomechanics and Brain Injury Traumatology, Motor Vehicle Collision Occupant Injury, MRI Interpretation, and Spinal Biomechanical Engineering, Patrick Conlin, DC, DAAMLP is a trained expert in the field of spine injury and biomechanics. Did you know that unusual symptoms such as ringing in your ears, high blood pressure, Migraines, stomach, skin and even feet problems can be directly tied to spinal misalignment? We believe that a healthy spine equals a healthy body. Do you have aches and pains that aren’t going away? We find unseen fractures and damaged tissue with Digital Motion X-ray. This unique Digital Motion X-Ray Machine sees the spine move in real time. Ligament injuries are often missed by traditional methods. Digital Motion X-ray can show injuries that are missed with traditional X-ray, CT, and/or MRI Images. The next time you have unresolved and unexplained body problems contact us. Call today to schedule an appointment. We speak Spanish ~ Se Habla Español. We treat auto collision injuries. Accidents are traumatic and can instantly change your life. Let an expert help you achieve optimal recovery. We utilize the latest in whiplash neck curve remodeling technologies: The ITRAC computerized Cervical Progressive Resistance 2 way curve remodeling traction. We have the only ITRAC in Utah. We also offer Denneroll Remodeling Traction, Mirror Image Active Vibration Rehab, and a 3 D DOC Decompression Table for both neck and low back Disc Injuries. We offer the following Chiropractic Techniques: Chiropractic Biophysics, Advanced Certified, Impulse IQ mechanical adjusting tool (research demonstrated to be 35 times more effective at moving bones, senses how much it is moving the bone in real time, changes its frequency in real time to maximize movement, and beeps when it senses the bone move,) Omni Drop table with CBP or Thompson Drop techniques, Gonstead, and/or Activator Techniques. We offer the latest technology to Objectively show you WHY you hurt. We offer some diagnostics that no other clinics offer in Utah including state of the art High Frequency DR X-ray system with tilting bucky and precise head clamps for Upper Cervical Diagnostics, DICOM Images sent to MD Radiologist for Confirming Instability reads, Computerized Radiographic Mensuration Analysis, (CRMA, Accurately measure instability to .02 mm utilizing 5 Methods of Instability,) Digital Motion X-ray IQ, demonstrate ligament instability and fractures in real time, 30 views per second, at a fraction of the radiation of an X-ray,) Dynamic and Static SEMG, and Computerized Duel Inclinometers, featured in the AMA Guides to Range of Motion Assessment, 2012.. This allows a more accurate diagnosis of exact location and severity of the injuries. We monitor progress with these means and functional assessment questioners. We document your care with the latest accepted technology and diagnostic codes programmed into our EHR system. At the end of care, we offer impairment ratings, and Medical Expert Testimony. Kristena, is the office manager, billing specialist and a dynamic part of our team. She ensures that you insurance and billing process runs smoothly. Gaby, is our talented and bubbly medical assistant. Fluent in Spanish, she works with Dr. Conlin and performs our preliminary exams. Julie, is our receptionist and professional greeter. She handles all our scheduling and payments at the front desk. Patrick Conlin, DC, DAAMLP is a Ogden chiropractor who serves Ogden and the surrounding communities in UT. Read more. We offer some diagnostics that no other clinics offer in Utah including Digital Motion X-ray, CRMA, Dynamic and Static SEMG, and Computerized Duel Inclinometers. 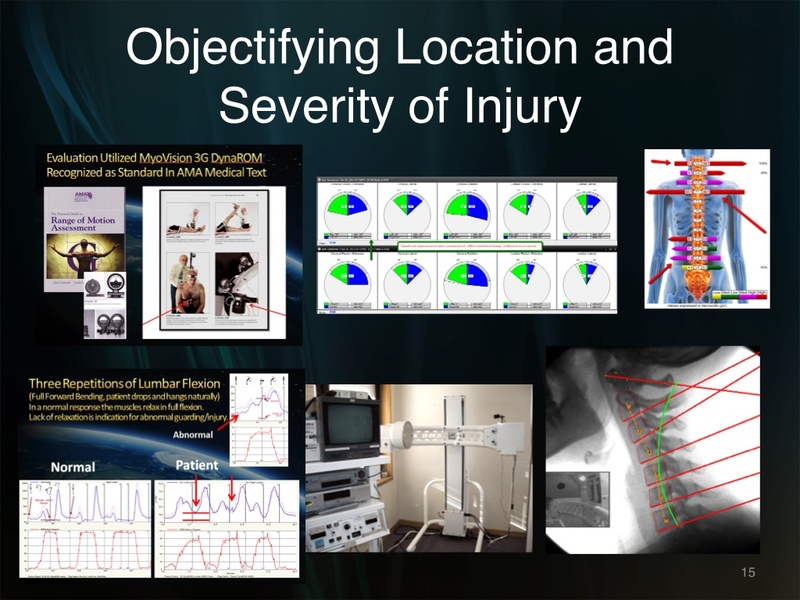 This allows a more accurate diagnosis of exact location and severity of the injuries. We monitor progress with these means and functional assessment questioners. We also offer the Impulse IQ and Activator mechanical adjusting techniques. These mechanical “hammers,” gently but more effectively push the bones back in there biomechanical juxta-positions, normalizing mechano-receptive motor control, stabilizing the joint, restoring normal biomechanics, and diminishing nocio-reception (pain.) The Impulse IQ is 25 times more effective at moving bone than its nearest competitor, and no injuries have ever been reported. He is scheduled with care 3 times per week for 6 weeks, at which time he will be re-evaluated. We offer the latest technology to Objectively show you WHY you hurt. We offer some diagnostics that no other clinics offer in Utah including mobile Digital Motion X-ray IQ, CRMA, Dynamic and Static SEMG, and Computerized Duel Inclinometers. 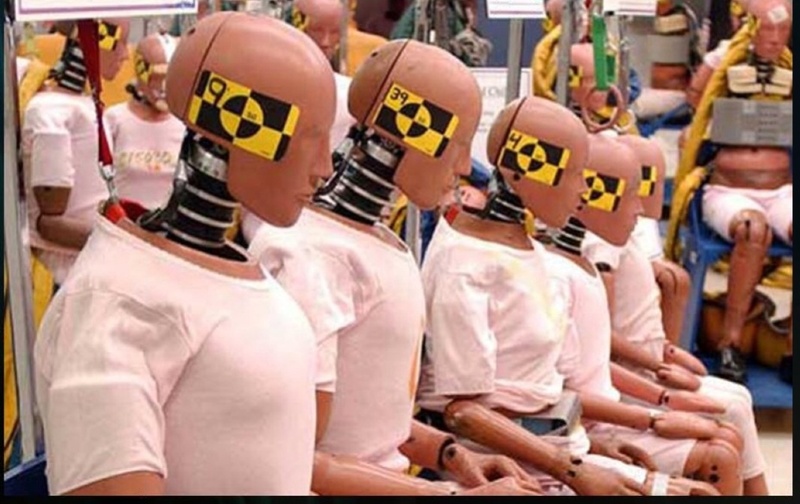 This allows a more accurate diagnosis of exact location and severity of the injuries. We monitor progress with these means and functional assessment questioners. We also offer the Impulse IQ and Activator mechanical adjusting techniques. These mechanical “hammers,” gently but more effectively push the bones back in there biomechanical juxta-positions, normalizing mechano-receptive motor control, stabilizing the joint, restoring normal biomechanics, and diminishing nocio-reception (pain.) The Impulse IQ is 25 times more effective at moving bone than its nearest competitor, and no injuries have ever been reported. We offer fast, effective, friendly, and affordable Chiropractic Care to all ages, Full Spine and Extremities. Dr. Patrick C. Conlin, DC, DAAMLP is a gifted Chiropractor with a talent for knowing just where to apply treatment for the best outcome. Born in Washington, DC, and raised in Nahant, Massachusetts, Dr. Conlin excelled in academics, skiing and most outdoor adventures. In fact, it was Utah’s famous snow that eventually lured him to Utah. "When I came to Dr. Conlin to have an exam done, I wasn’t expecting him to tell me much. But apparently, I had more things wrong with me than I thought. He was able to fix my uneven legs and hips that I got from waitressing." "I have had severe intermittent sciatic pain for the past 5 years. At times I have not been able to walk. Following 2 weeks of treatment here, my sciatic pain is completely gone & I have been able to resume all activities!" "Dr. Conlin took my headache away within seconds! I stood up and was speechless! I cried! I couldn’t help myself. I stood there and cried like a two year old."